British balladeer Engelbert Humperdinck performs his greatest love songs. This all-new exclusive live concert recorded on August 24, 2018 features “The King of Romance” crooning more than five decades of his international hits. With his timeless voice and signature charm, Engelbert performs a selection of favorite love songs including “After the Lovin,’” “The Last Waltz,” “Release Me,” “A Time for Us” (from “Romeo & Juliet”) and many more. 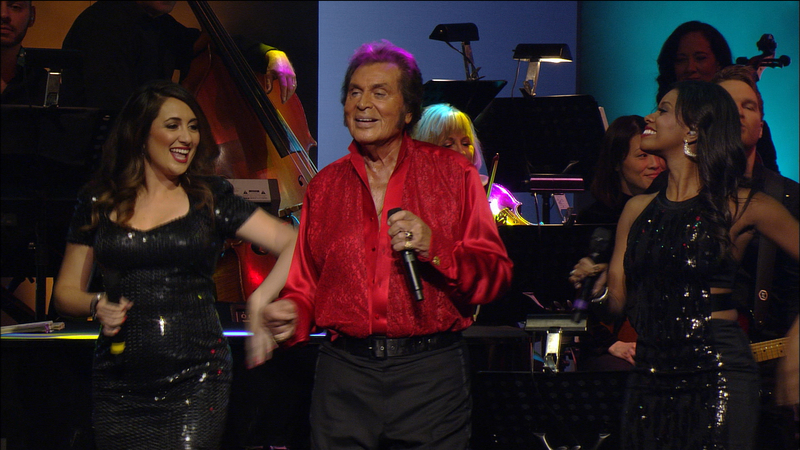 Englebert Humperdink in Hawaii (My Music) airs Saturday, December 8, 2018 at 8 p.m. on WXXI-TV. In a career spanning 50 years, Engelbert has enjoyed sales of over 100 million records, four Grammy nominations, a Golden Globe and stars on the Hollywood and Las Vegas Walks of Fame. While his captivating vocals have charmed millions of fans, it’s not just the voice, but the man himself — with his endearing sense of humor — who has won listeners’ hearts.